Matched to an alien warrior in the Draft, Mercy swore she’d do whatever it took to get out of the marriage contract. She liked her life on Earth and no one would take it away, not even the ridiculously hot warrior who claimed her. Then why is kissing the muscular purple alien with horns the only thing she can think about? Well, she thinks about MORE than kissing, too. Paax never wanted to be matched to a mate. The situation in his clan was dangerous for a hardened warrior, let alone a soft Human female without fangs or claws to defend herself. Sending her back to Earth was the only way to keep her safe. However, the moment the woman stepped off the transporter, his tattoo burned with a passionate intensity he never experienced before. 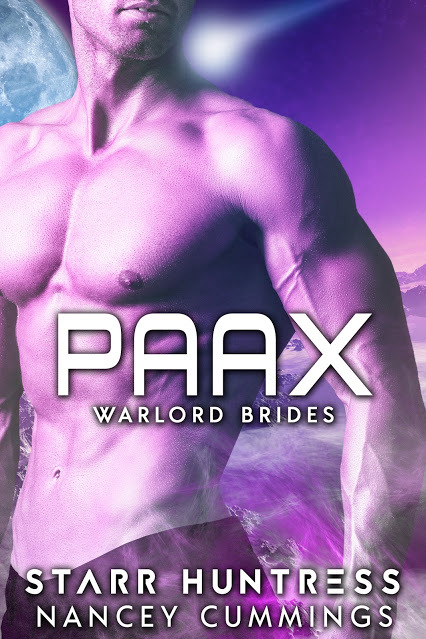 Paax knew he would do anything to protect her, to claim her, even challenge the clan’s violent Warlord.